What kind of styling you want? Plastic molding can precisely give a specific shape in the molten plastic state. Today plastics are used widely instead of traditional glass, wood and other materials because of its high durability. Using a variety of technologies to shape the plastic into the desired shape, plastic injection molding is one of today's most valuable and cost-effective molding technologies. Injection molding is not a new concept. It was born in 1872. Through the introduction of plastic injection molding technology, and 32% of all plastics were processed by injection molding, making plastic molding the most ever good molding method, so plastics factory people saw billions of dollars in profits. Thermoplastic and thermosetting plastic are used in the plastic molding process. Some of the polymers used in injection molding are epoxy. Phenolic is thermosetting, while nylon and polyethylene are thermoplastic. During this process, the liquefied plastic is fed into a heated barrel where the plastic particles are mixed and forced to form a mold cavity. Once this is done, wait until the mold cavity cools and then harden. The plastic molding machine reciprocates the screw to mix the plastic granules, and the machine clamps the mold into the desired shape. Engineers design the molds, which are the made by the mold maker and the material is aluminum or iron. Injection molding is widely used to make various parts of parts, from small parts to the entire parts of the vehicle. Plastic molds are used to produce many parts. Such as caps, containers, plastic combs, household appliances and most other plastic products. Injection molding is the only technology that produces a large number of idle products and is the most commonly used method in parts manufacturing. 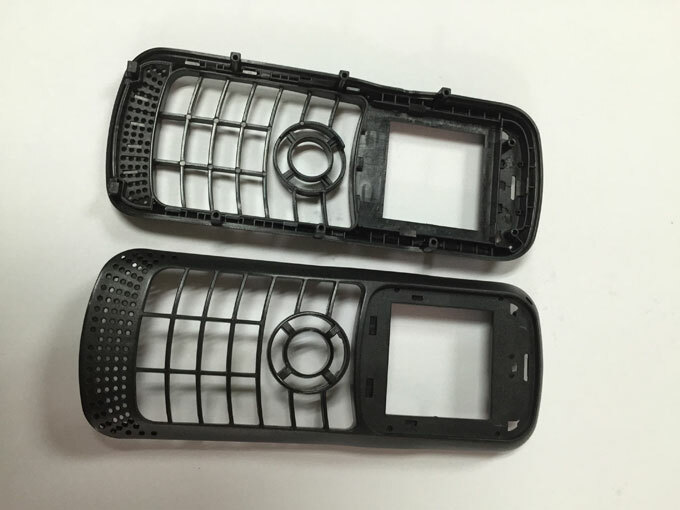 With low labor costs, materials can be used in a wide range, waste loss is minimal, and materials are reusable, which are the advantages of some injection molding techniques. According to the BBC, approximately 18,000 different materials were used in this technological process in 1995 and increased at an average rate of 750 per year. The material is chosen by the product designer, from the alloy or from the previously developed hybrid material, with completely different properties. For plastic molds, the materials chosen are based on their strength and the desired product characteristics. 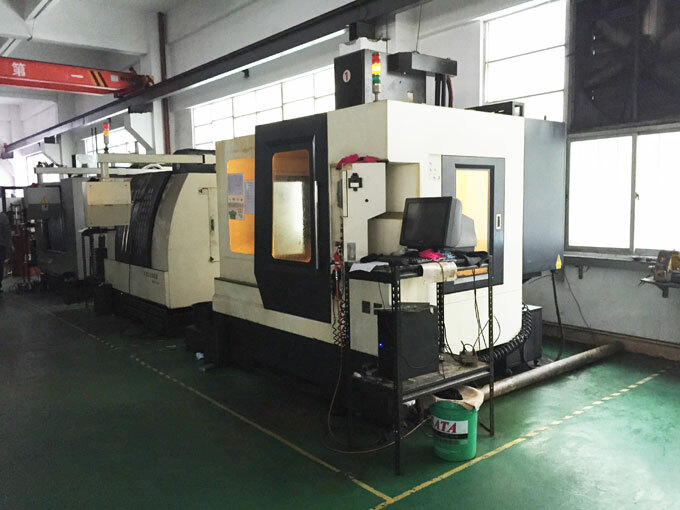 Welcome to ACO Mold injection molding manufacturer and contact us to get free quote.